Check out Salsa Nick's instructional videos on Casino (Cuban) style Salsa. Review a move from class or learn something new. 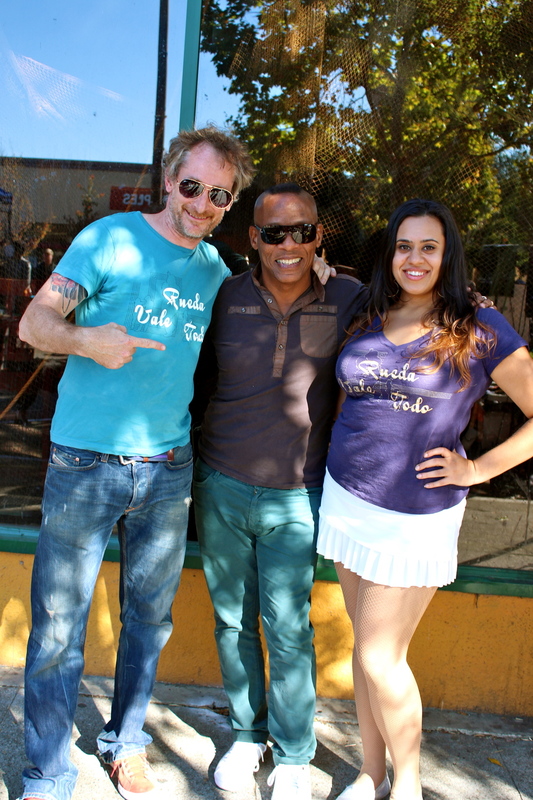 Salsa Rueda Sundays with Salsa Vale Todo at The Beat in Berkeley! 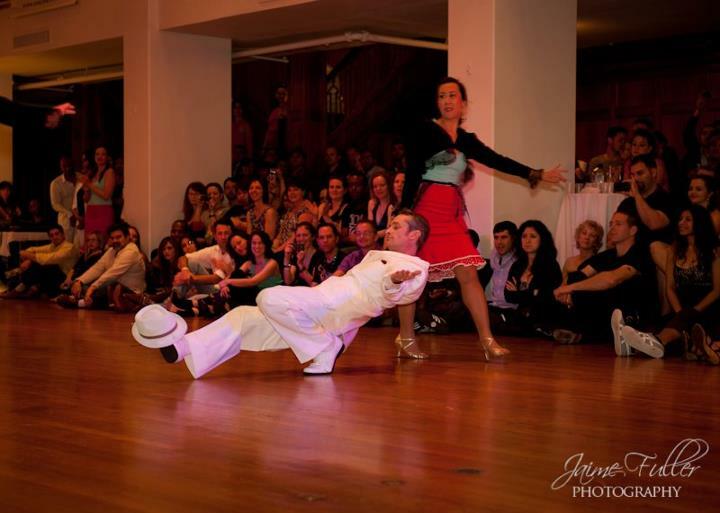 With over 12 years of teaching in The Bay and regular annual study in Cuba to perfect their craft, Nick and Serena are uniquely qualified to break down and teach the patterns, turns, footwork and rhythms of Salsa Casino.